Chocolate Raspberry Protein Smoothie is a healthy combination of flavors that your body will thank you for… AND so will your family and friends! Celebrate Valentines Day with your sweeties in a deliciously healthy way this weekend!! We LOVE having Miss Nichole from Pure Clean Fitness come to hang out with us! 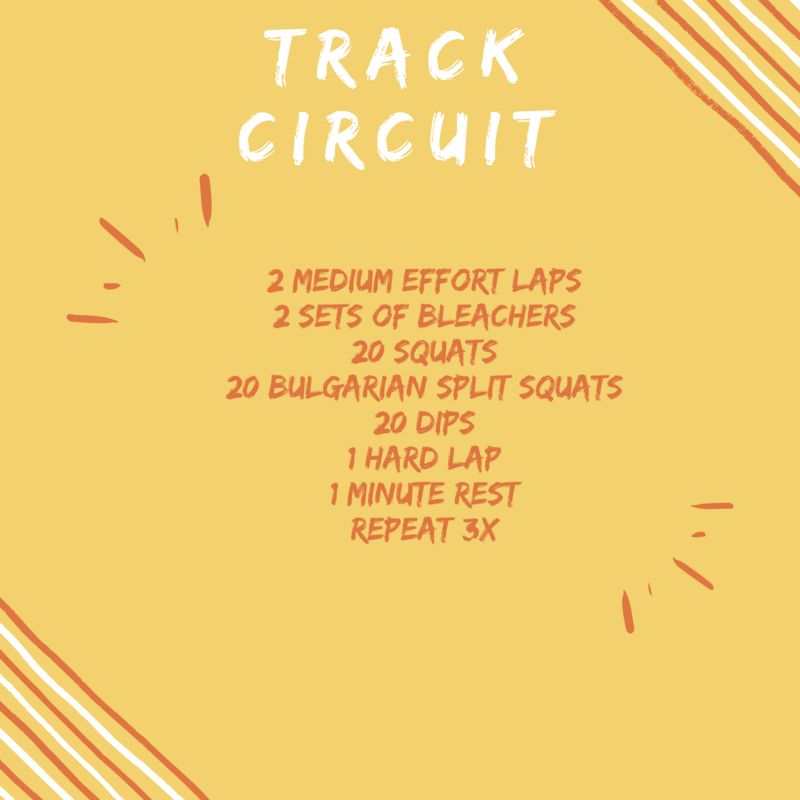 She always inspires our overall fitness- today, she’s giving us awesome Track Circuit workout! Mmmm… we can not get enough of this Chocolate Raspberry Protein Smoothie at our house! It’s delightfully yummy and your kids will never be able to guess that it’s so nutritious! If you live in our neck of the woods, you are hopefully outside basking in some very unusual warmth and sunshine. If you are a skier or snowboarder…..I am sorry. But for those of you who are enjoying the sunshine let’s talk about the awesomeness of the track. 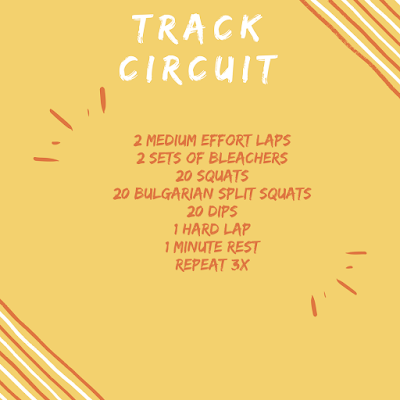 The track is one of my favorite outdoor gyms, yes there are many others to choose from but today our favorite is the track. We are hitting the track to work on some speed, some stairs, and throw in some resistance moves. Yep, we are going to do it all. That is the best way to do it! Chocolate Raspberry Protein Smoothie is a festive, fun, and pink smoothie for Valentine’s Day! Have an amazing Fit Friday!! Combine all ingredients in blender (minus cocoa powder). Pour into serving glasses and dust with cocoa powder if desired.